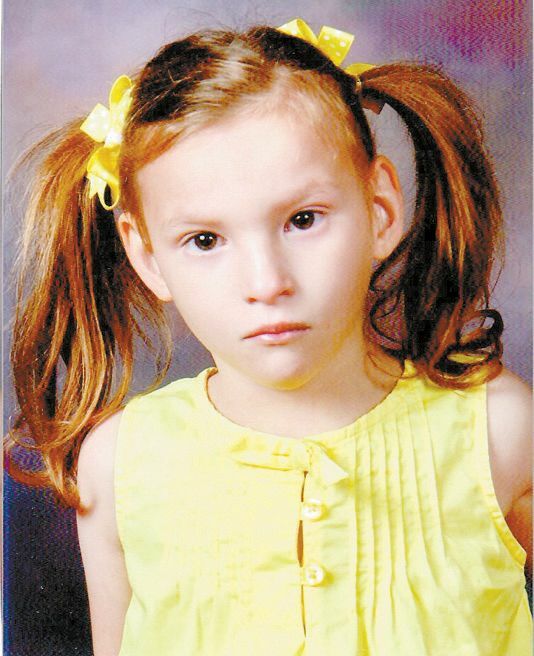 Ocie Faith Bailey is the 6-yearold daughter of Chris and Misty Bailey of Strong City, Oklahoma. At 8-months of age, Ocie was diagnosed with Cri du Chat Syndrome, also known as 5p-Syndrome and Cat Cry Syndrome. This is a rare genetic syndrome that is caused by the deletion of genetic material on the small arm (the p-arm) of chromosome 5. Only 50 to 60 children are born with Cri du Chat each year in the United States. The cause of this deletion is unknown. America’s Favorite Old-Fashioned Big Top Circus is Coming to Town!